Updates and Developments on KuCoin Exchange! 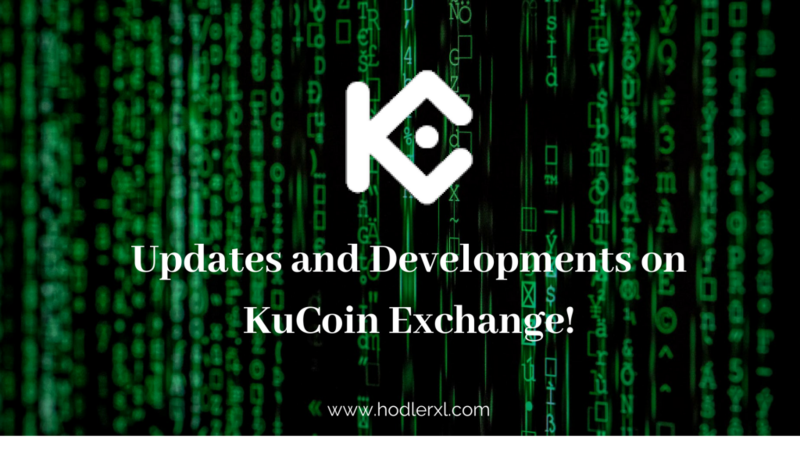 These past few days, KuCoin exchange has made a lot of improvements and changes for the progress of the platform. KuCoin added two more language options, Turkish and Vietnamese. It has also completed the maintenance and upgrading of the referral bonus distribution system. KuCoin bonus was enhanced as well but returned normal for NEO and KCS holders. The company changed the deduction method of withdrawal charges to be subtracted from the balance. There are some changes on KuCoin iOS App too! Just like on the website, you can now use the app in Turkish and Vietnamese languages. App designers have added a feature on safety word setting. The Candlestick Charts has been improved, and the deduction method of withdrawal fees has also been changed. The trading interface was upgraded. Automatic Google two-step verification code paste was enabled. KuCoin enabled again setting of security questions in this app. Account users can adjust the language and exchange rate in the settings even if log out. All updates on KuCoin Android App are the same on KuCoin iOS App. KuCoin was created in Hong Kong and was released last year. 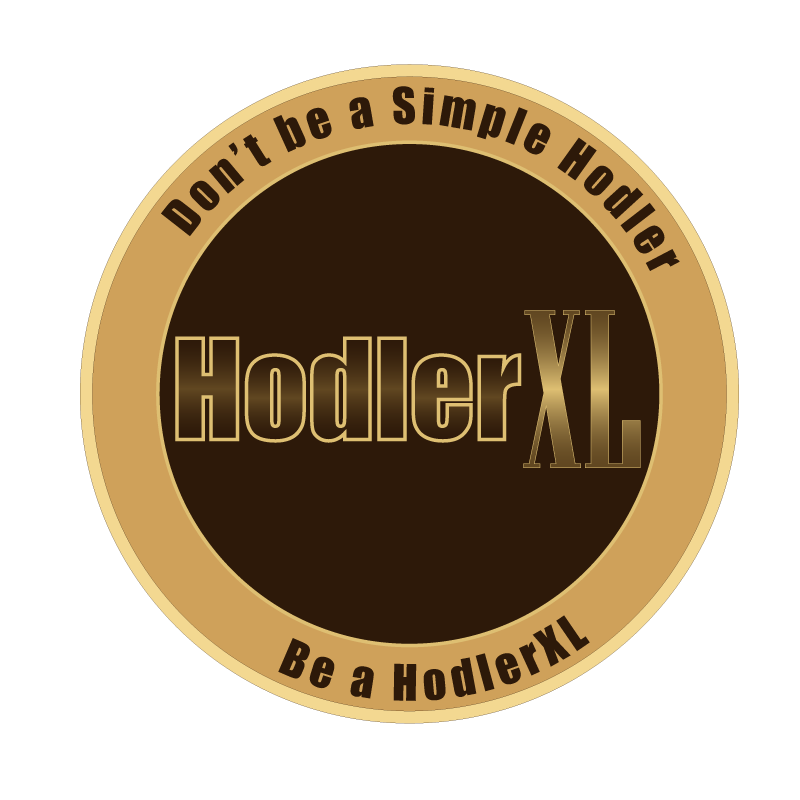 It is an exchange site for many listed cryptocurrencies where users can trade their coins while earning dividends. The team strives hard to move KuCoin ahead from other comparable cryptocurrency trading platform using exceptional features. The significant number of great and aspirant crypto assets listed on the platform- KuCoin uses blockchain which supports an infinite number of cryptocurrencies and trading pairs. KuCoin continues expanding. New coins are added to the list including MANA, ABT, WPR, APH, BRD, SRN, TOMO, MAN, CHP, SHL, LALA, OPEN, DATx, IOTX, MOBI, BABB, and QKC. Active Customer Support- There is a 24/7 service team that assist all users. You can connect with them through the website, email, hotline and other useful means. Best and Most Professional Team- KuCoin has great founders, core members, consultant, advisors, and finance experts. All members have long years of experience in cryptocurrency and blockchain industries. Most of them have worked on \leadership positions in various companies. Safekeeping of Assets- All KuCoin wallets are stored in a safe place with multi-levels of security. Macro-wallets are securely saved in protected banks. Fast Transaction Processes- Deposits can be made in 2 minutes. Large withdrawals are processed in approximately ten minutes while small withdrawals are completed in seconds. Operation Techniques and Strategies= KuCoin offers reward, bonus, incentives, and commissions which attract many users to participate on the platform. Re-opened Referral Program- All account users have an invitational link that they can use to engage and refer a friend to join KuCoin. This program is valid for one year and will start on the day invitee complete the first order. KuCoin Shares is presently trading at USD 2.97 with the market capitalization of USD 33,035,251. With this current KuCoin price, we can observe that the platform is trying to recover from significant loss based on January status, the month when KCS had Bull Run.